Albuquerque has fewer jobs today than it did in 2007. In July, Bloomberg put it on a list of large cities that “lost the greatest share of local people to other parts of the country between July 2013 and July 2014.” And when scholar Joel Kotkin examined the best metropolitan statistical areas for jobs in 2015, Albuquerque ranked 86th among 93 mid-sized cities. 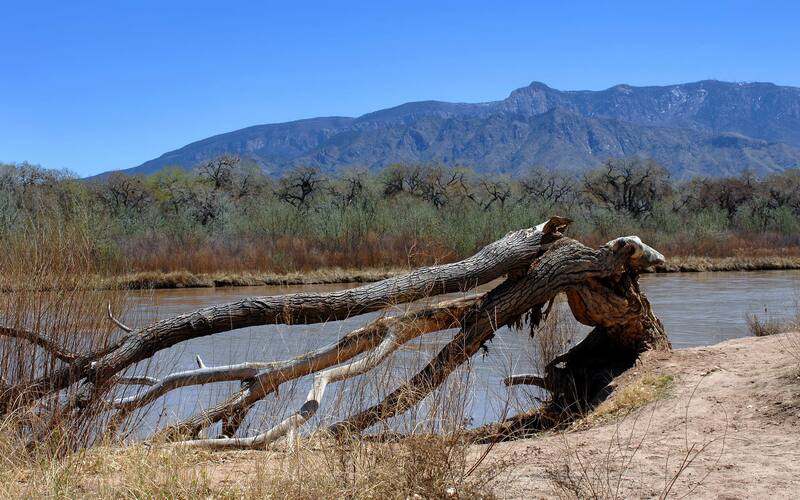 Is now the time for Albuquerque to hike its gross receipts tax? The New Mexico BioPark Society thinks so. It’s leading the charge for a GRT increase of one-eighth of 1 percent. 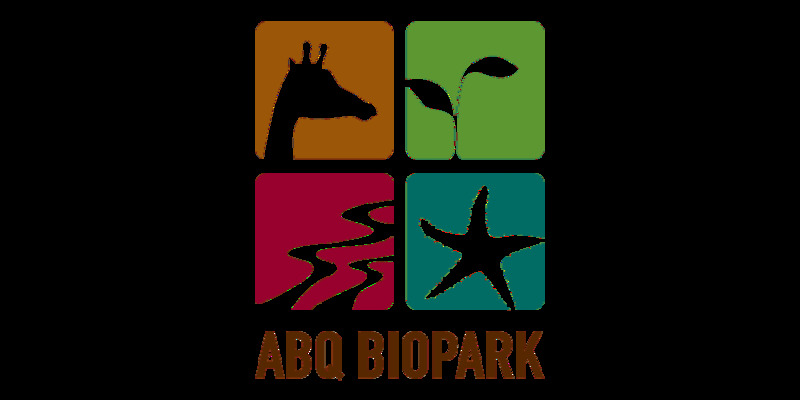 The projected revenue from the “temporary” tax, estimated to be $17 million annually for a decade and a half, would be used to fund “capital needs, including design, construction, acquisition, improvement, renovation, rehabilitation and equipping or furnishing of the ABQ BioPark.” On Oct. 6, voters will decide the GRT hike’s fate. There’s no question that the BioPark, which includes the zoo, botanical garden, aquarium, and Tingley Beach, is valued by both locals and tourists. In June, it offered a day of free admission, to celebrate record-setting attendance. The following month, a ranking issued by the Travel Channel found the botanical garden to be one of the best in the country. But there are compelling reasons for Albuquerque voters to leave the GRT rate where it is. First, while the hike sounds small, a look backward reveals just how heavy the city’s tax burden has become. At the start of the 2000s, Albuquerque’s GRT rate stood at 5.8125 percent. Currently, it’s 7.1875 percent — an increase of 23.7 percent. Any benefits of better BioPark infrastructure would likely be offset by the deterrent value of a higher tax. Second, there are alternate means for the BioPark to boost its coffers. Raising the admission fee for adults is an option, given that it “is $3 less than El Paso charges, $8 less than Denver and $11 less than Phoenix,” according to news reports. Raising revenue directly would dodge the threat of city diversions. Earlier this year, political activist Joe Monahan recalled that in 1999, the city’s GRT was hiked for transportation spending. But in 2005, an “audit found not all the money was being spent as originally billed,” and today, “the city’s financial condition … is much more precarious.” It’s far from certain that the BioPark will receive all the revenue the proposed GRT hike will generate. Rather than seeking to tie the BioPark even more tightly to the political process, the facility’s supporters should recognize that the best path forward is a transition away from city ownership/operation. Presently, the New Mexico BioPark Society needs the permission of city councilors and the mayor to do something as simple as raise the fee for riding the zoo’s train. Albuquerque is struggling. Job growth remains sluggish. Business expansion is disappointing. And airport traffic has fallen for seven years in a row. The ugly reality of the city’s economic condition offers more than enough justification for voters to be skeptical of a BioPark tax hike with a price tag of a quarter of a billion dollars. Besides, there are better options to preserve and enhance one of the city’s most popular attractions. D. Dowd Muska is research director of New Mexico’s Rio Grande Foundation, an independent, nonpartisan, tax-exempt research and educational organization.